Get ready for the Note 9. The next big thing from Samsung is nearly here. 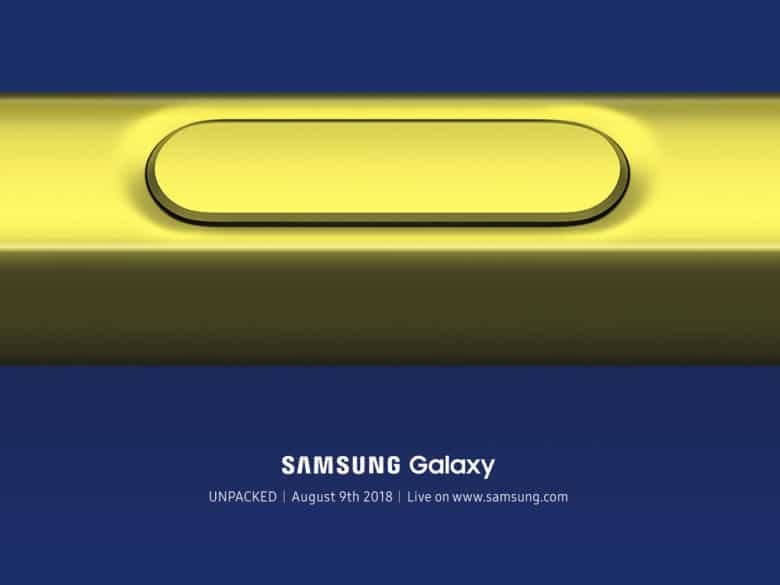 Samsung sent the press invites to its next big launch event today where the company will likely reveal its new Galaxy Note 9 smartphone. The event is set up to give Samsung a jump on Apple’s 2018 iPhone lineup that will likely be unveiled the month after.